Join us on April 19th for Good Friday service at 7:00 pm. The service will be followed by a cantata. 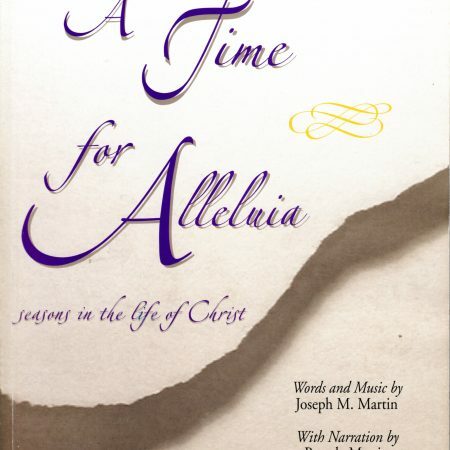 This year, the Chancel Choir is performing “A Time for Alleluia” by Joseph Martin.